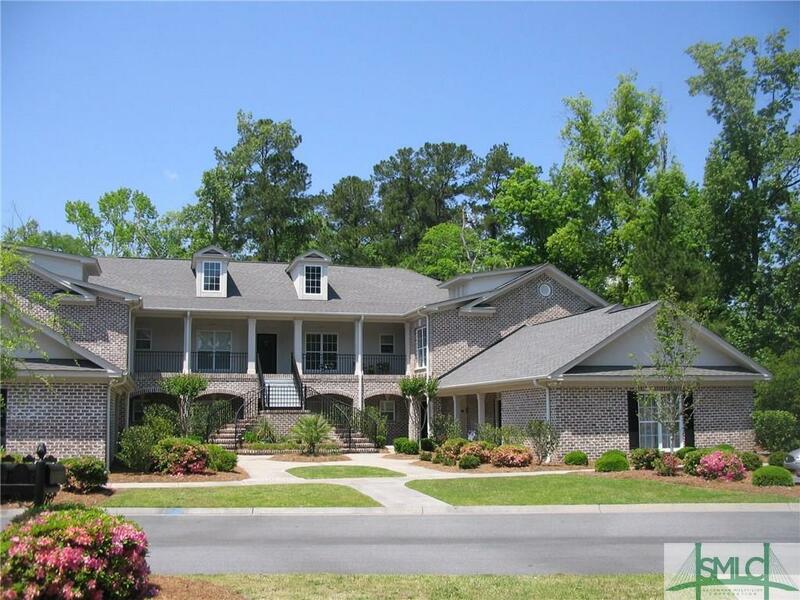 Fabulous maintenance-free villa at Villas on the Green in Southbridge, Savannah's Premier Golf, Tennis & Spa Community! It offers a very open floor plan with huge kitchen open to dining room/great room combination! 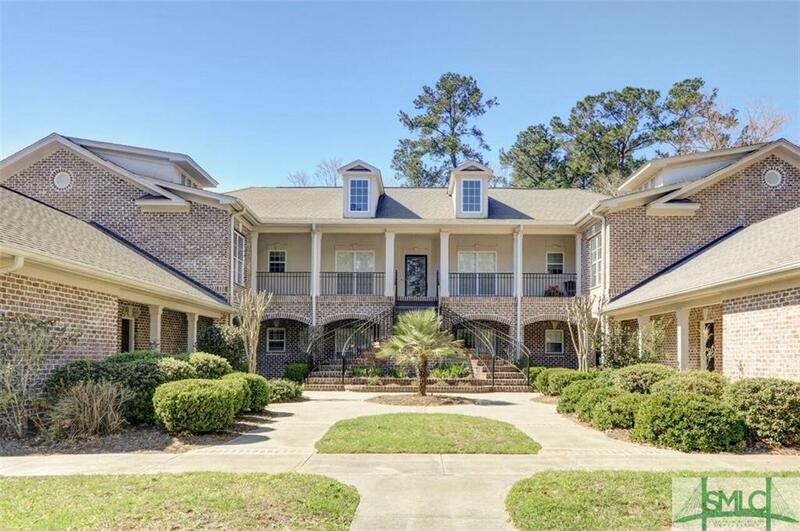 Split bedroom arrangement with huge master & 2 guest suites all with walk-in closets, 2.5 baths, plus a beautiful sunroom! 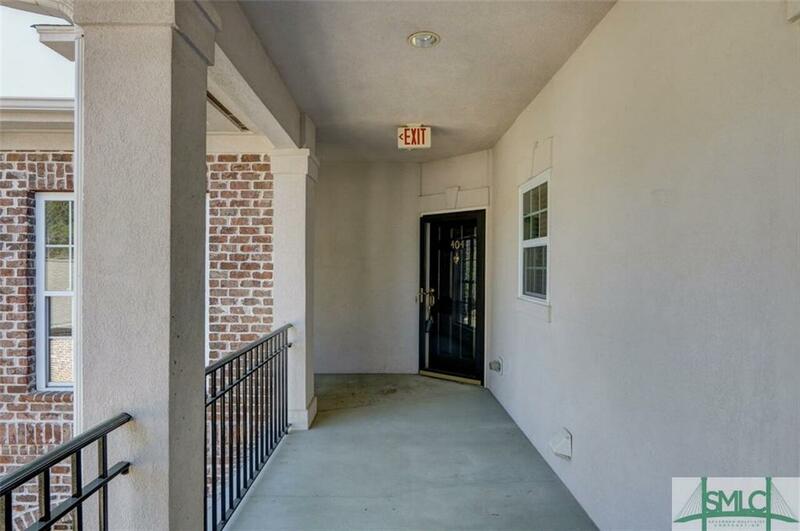 There is a large covered balcony with ceiling fan overlooking a permanent nature preserve, plus a one-car garage & extra assigned parking! Brand New HVAC February 2018!! 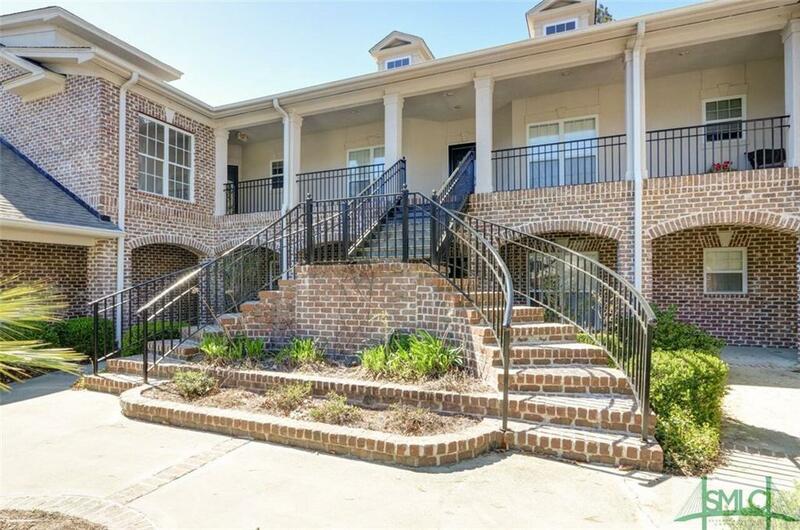 Just steps away from Southbridge Golf Club & Vickery's Tavern and Grille! Enjoy the Club Life and Come Home to Southbridge! Listing courtesy of Jennifer Kenan Scroggs of Southbridge Realty. © 2019 Savannah Multi-List Corporation. All rights reserved.